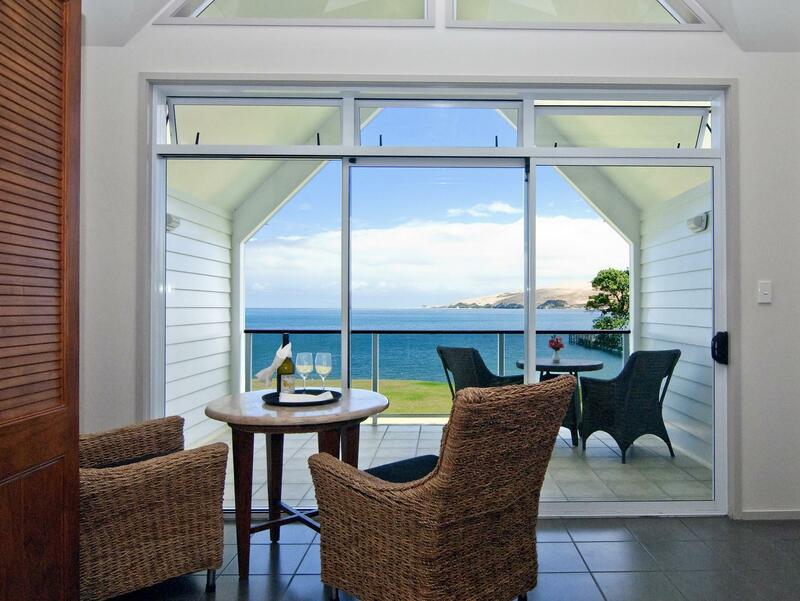 إذا كنت تبحث عن فندق بموقع جيد في أومابير، فقد وجدت ضالتك في Copthorne Hotel & Resort Hokianga . يمكن من هنا للضيوف الاستمتاع بسهولة الوصول إلى كل ما تقدمه هذه المدينة النابضة بالحياة. سوف يعشق النزلاء موقع هذا الفندق، فهو قريب من أهم المعالم السياحية في المدينة كمثل ‪Arai Te Uru Heritage Walk‬ . ببساطة كل الخدمات وأساليب الضيافة التي تشتهر بها Millennium & Copthorne Hotels تجعلك تشعر وكأنك في بيتك. يقدم هذا الفندق العديد من الخدمات الكفيلة بإرضاء أكثر الضيوف تطلباً. ادخل إلى واحدة من الغرف 15 وتخلص من عناء نهار طويل بمساعدة مجموعة كبيرة من الخدمات كمثل إغلاق, شاي مجاني, مناشف, سجاد, قهوة فورية مجانية الموجودة في بعض الغرف. يقدم الفندق مجموعة واسعة من وسائل الراحة المتنوعة، كمثل: حمام سباحة خارجي, حديقة. 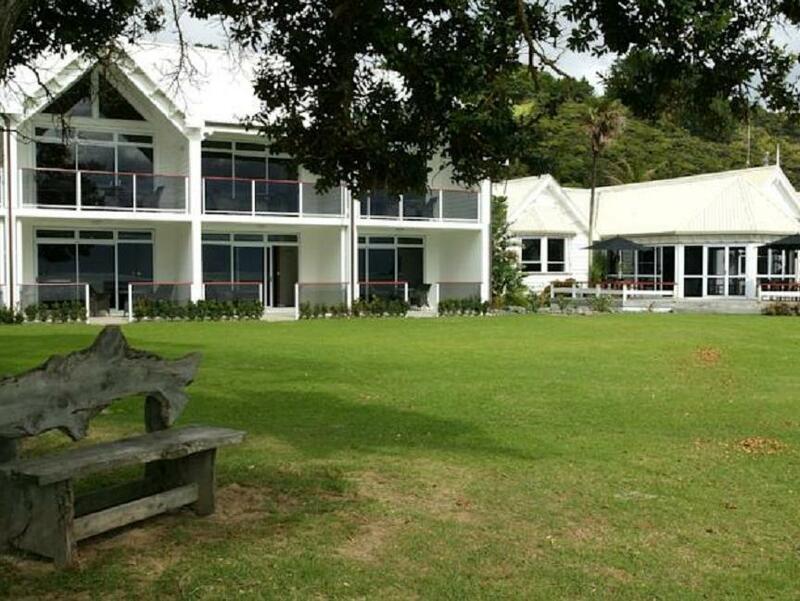 إن Copthorne Hotel & Resort Hokianga هو خيار ذكي بالنسبة للمسافرين إلى أومابير، بما يوفره من إقامة هادئة ومرحة. The view was amazing, bed was super comfy, staff were lovely. Really enjoyed my stay. We had a very modest situation at the resort but the general facilities were so great we didn't mind. Fantastic sunset, quiet beaches. 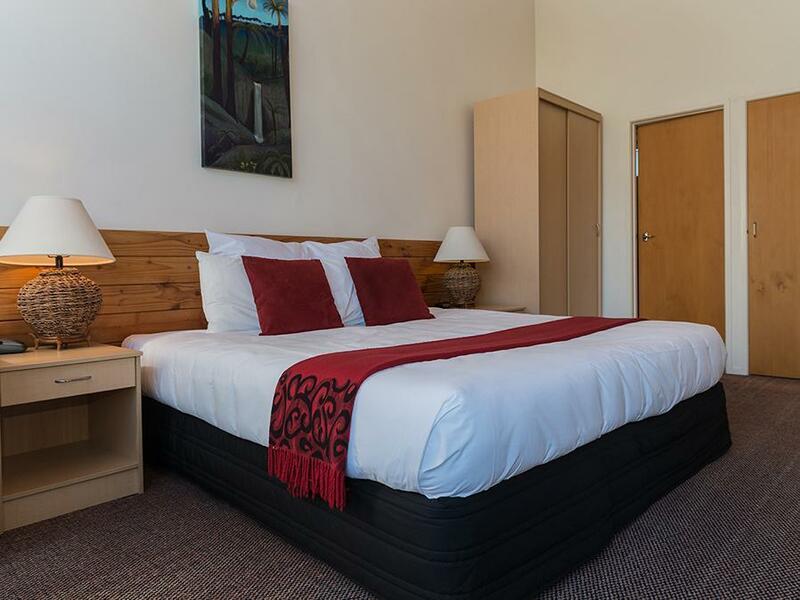 beds great, room service great, view awesome, staff excellent, there in winter and due to the different buildings it is more a summer place but it felt healthy and fresh air. The showers need to be a cubicle so the water doesn't go all over the floor. Fabulous outlook from room but bathroom badly needed upgrading. 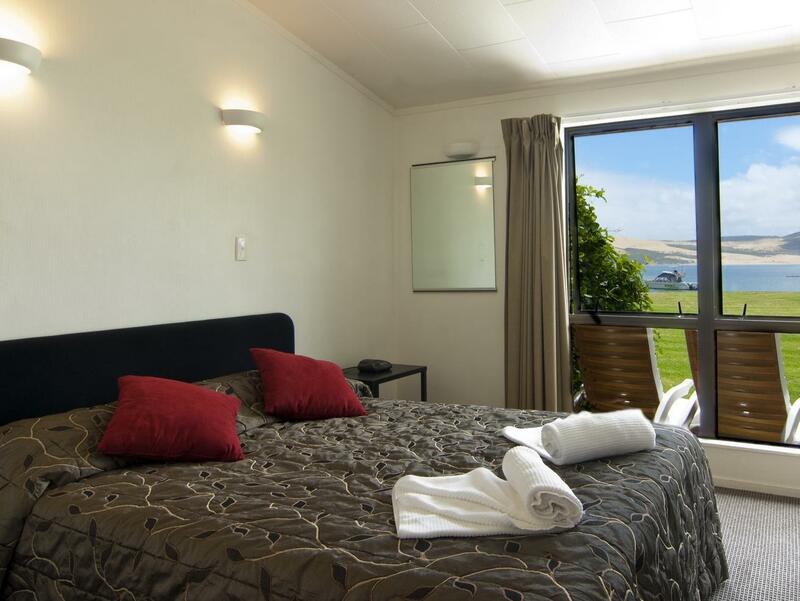 Location lovely but our room had no view .Room nice but bathroom shower primitive and low volume....expensive even by New Zealand standards. Restaurant expensive and food very mediocre, had to send fish back as it was very over cooked. The location of the hotel is fantastic. The rooms are dated. For example the door lock was old, woddly and difficult to get the key to turn in it - not convising that it would hold anyone out. We were offered a room that upon entry had a stinch of wet moldy wooly carpet. After complaining to the receiption, the receptionist come to inspect the room and was looking for the source of the smell from the bed side table drawers and she even peaked under the bed... the smell was clearly from the room carpet, and frankly we were not interested in finding the source of the smell, just the shortest way to a non-smelly room. We were given another room. The receptionist did not inform that the checkout time is at 10am, which was a great surprice to us the following morning. This is unusually early time, and guests should be clearly informed about it rather than just leaving it to the small print behind the hotel map. Restaurant had nice looking dishes, which unfortunately were in lack of any flavour.. I have stayed at this hotel several times now and once again I wasn't dissapointed.As soon as I drive into the resort I start to unwind.The location is sublime,I challange anyone to find fault with the outlook.A quick and friendly checkin a clean and comfortable room,I could feel the stress levels plummet. A gentle walk along the beach followed by an afternoon nap.Later on a one minute walk to the resturant,wine beside the fire followed by dinner.The resturant staff deserve a special mention,very high standard of the caliber not found often. I always feel sad when leaving this place and am already planing my next visit. The staff. The Setting and the food. Enjoyed it immensely. The staff were always helpful, friendly and knowledgeable. The only complaint would be the size of the shower cubicles. We stayed in one of the Garden Rooms but I understand that the shower would be the same throughout the whole complex. I also think that your staff should be given better living quarters. e.g. curtains and general appearance from the outside should be made easier on the eye of the guests. Loved the idea that you mixed and mingled with the locals on the frontage and pier. Overall, a great experience and one we will definitely do again. Food was great. Especially the Omapere Fish. Perfect the staff are amazing the scenery is breath taking, don't change a thing it's perfect as it is! The dining room staff. Location. Bed. The staff made our stay a breeze. The hotel needs bit of updating in the room except that fantastic experience. Very good but rooms needed blackout curtains on all windows which included door window and peaked ceiling windows.Shutters meant light at sunrise!